Washing machines help us to wash our clothes and dry them within a few minutes. However, there is always a strict instruction provided that heavy clothes must be taken care while washing them in the electronic machines. Is it true for the rugs also? Which category of rugs are we talking about? About light rugs? Is it about woollen rugs? How do we categorize the quality of the rug? 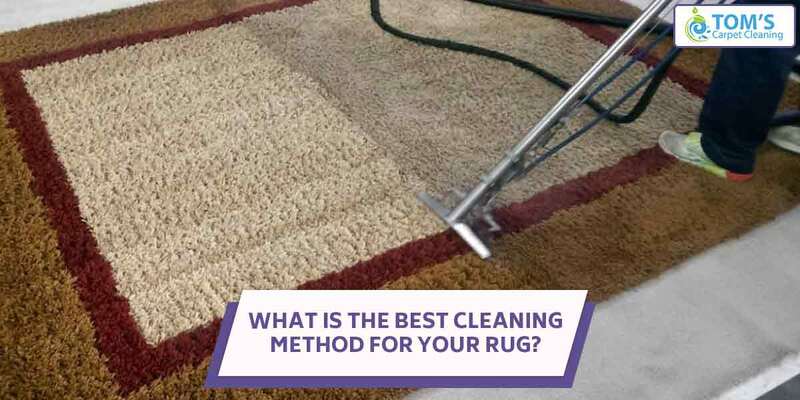 What Is The Best Rug Cleaning Method For You? Once the quality is known to us, the question still arises in the form of the dilemma” WASH THEM AT HOME OR GIVE THEM FOR DRY CLEANING???”. Now what are the different kind of rugs? Woollen rugs must not be washed in the washing machines otherwise they may lose their properties. Vacuum washing is recommended without using any kind of soaps or detergents. Moreover, the rug must not be washed rigorously with spinning and rotating manner as it is done in the washing machines. Same is true and holds for the natural fiber and hair on hide rugs. However, the cotton rugs may be washed in the washing machines with the help of the soaps and detergents. It not spoil the texture and softness of the cotton present in the rug. It does not even spoil the manner in which it is manufactured in the industry or the factory. Apart from the dry cleaners, vacuum cleaners, there are certain chemicals available in the market which helps in the instant cleaning of the rugs. These are easily available in the markets and are not expensive also. Worthwhile to note that there are certain homemade liquids prepared from vinegar, dish soap and water. So in conclusion it can be said that what can be put in the washing machine but that only depends on the type of material there are of. To get your rugs cleaned and repaired hire Toms Carpet Cleaning professionals not only they give same-day services but they also check the material of your rug and give you the treatment for rug cleaning methods accordingly. Reach us out 1300 068 194.